At Miracles Painting our goal is customer satisfaction through timely professional work at competitive rates. My name is Dave Kilburn. I am the proud owner and hands-on operator of Miracles Painting. I was born in Colorado and I have lived in Boise since 1969. 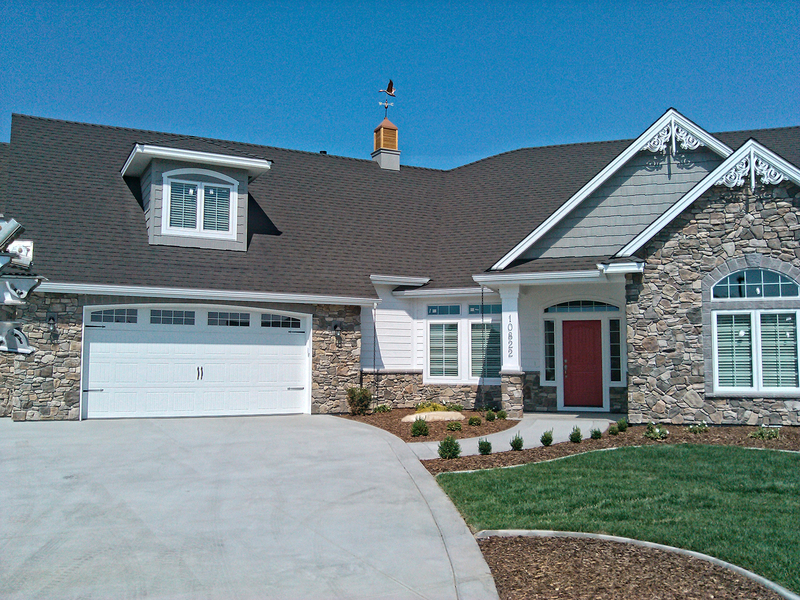 As a second generation painting contractor I have over thirty years of experience in the painting industry. 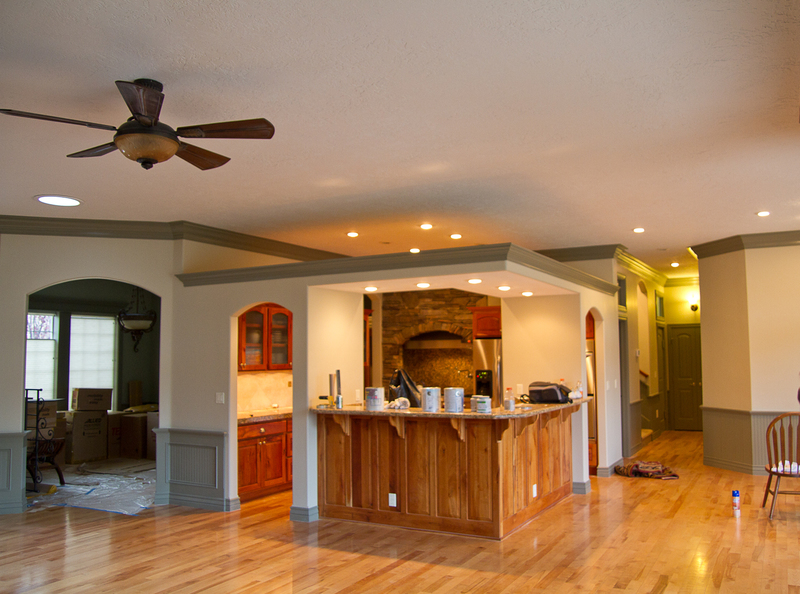 When you call Miracles Painting we schedule a convenient time to meet and discuss your project. At that time we will look closely at the interiors of the rooms you want to paint, determine which paint products are right for your individual needs, and discuss options and pricing. We’ll remove and replace window coverings, and remove any electrical cover plates. We will clean and reinstall the electrical cover plates when we’re done. 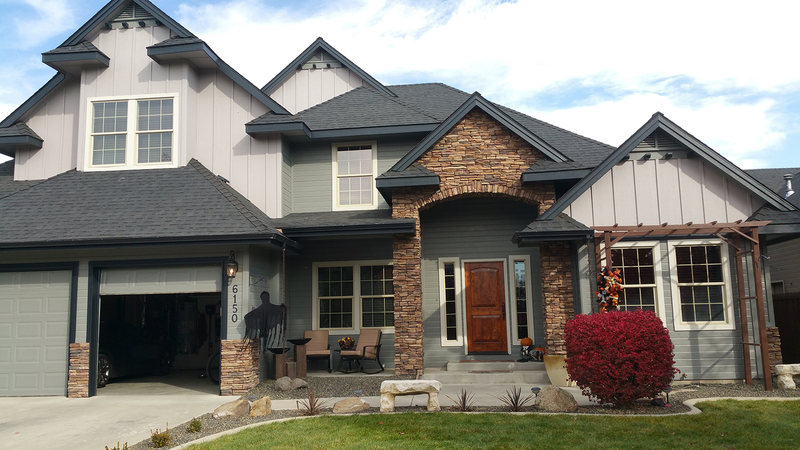 When you call Miracles Painting for an exterior painting project we will schedule a convenient time to meet and look at your property and give you a free estimate. 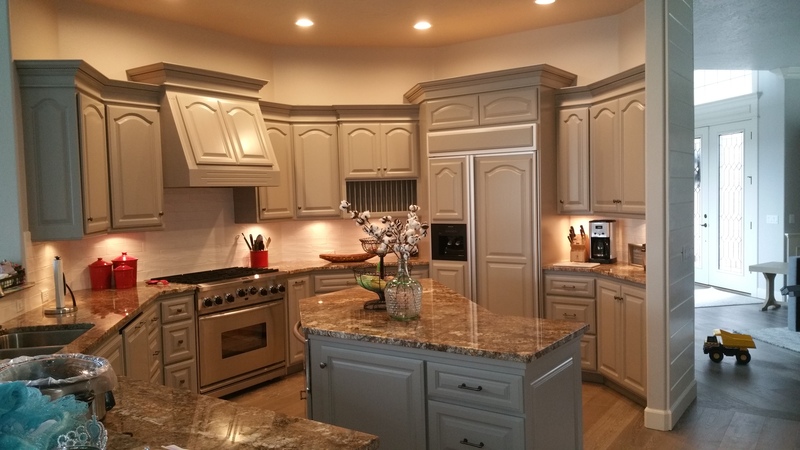 In addition to standard interior painting services Miracles Painting also offers a range of services for refinishing and painting woodwork, doors, and cabinetry. 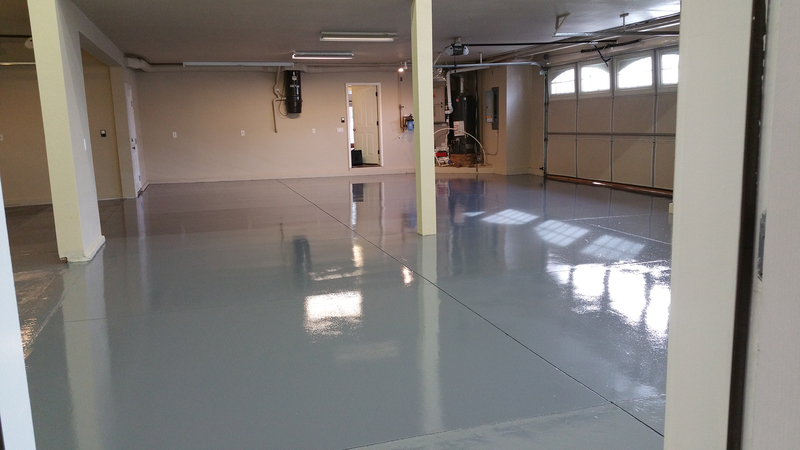 Cleanup the look of your garage with a fresh coat of paint and an epoxy floor coating. 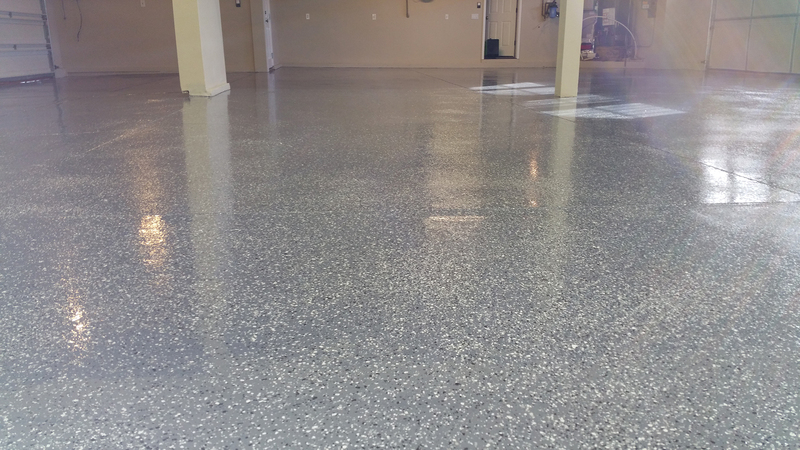 This gives you a clean new look that protects the floor of your garage. 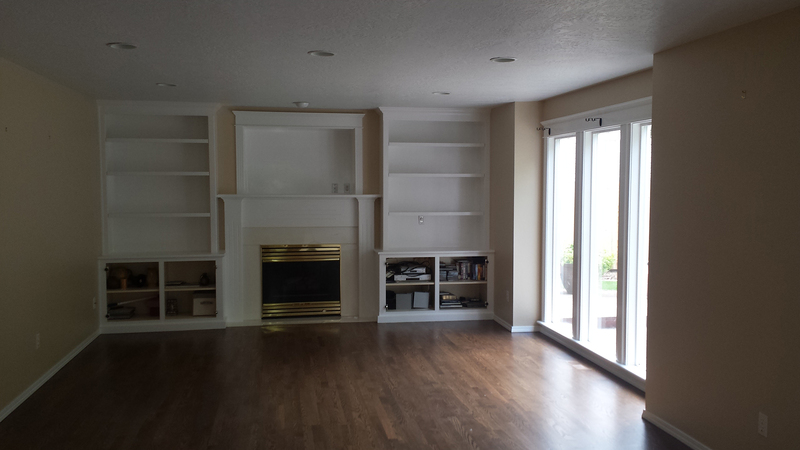 When you hire Miracles Painting we will arrive on time, and give you our most courteous and professional service. We provide high quality workmanship and keep our work sites clean and efficient. We stand by our work. “Dave Kilburn of Miracles Painting recently helped me paint the entire interior of my home. I had gotten involved with a very bad painting company and I was indeed in a terrible state. 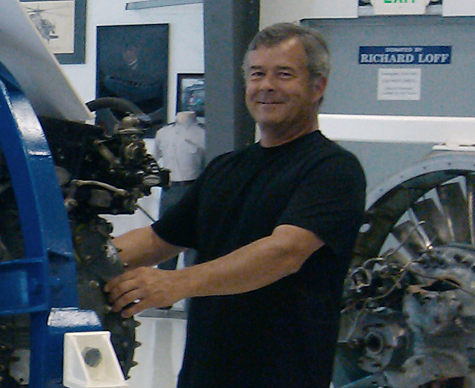 Dave and his worker came on site and calmly and efficiently made everything sparkle. I was living in the home at the time the painting was being done, and I can attest to the cleanliness, organization and attention to detail that Dave gave my project.